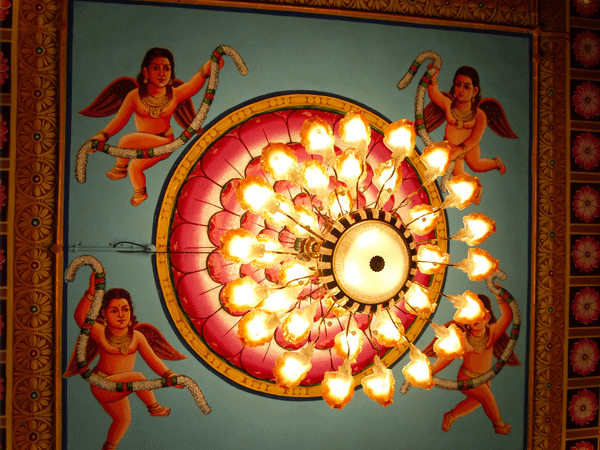 Chennai Temples Part 2 - Ghumakkar - Inspiring travel experiences. I hope you all must have enjoyed my previous posts in the series “Chennai Diaries”. 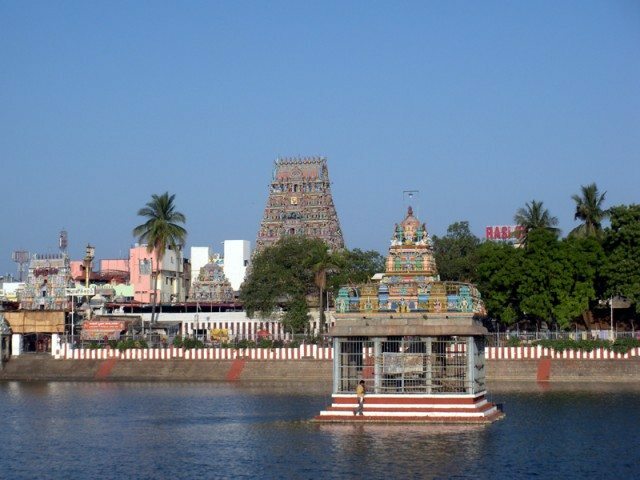 To continue my series today I am once again taking you to few more temples of Chennai. So, today we will see Sri Padmanabhan Swamy temple , AshtaLaxmi temple, Kapeeleshwar Temple and Hare Krishna Movement Center temple. This is one of the beautiful temples I have seen in my life. 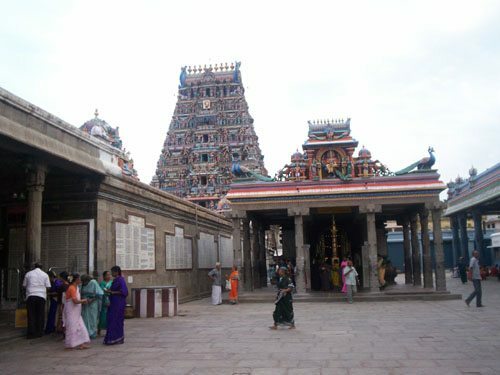 This temple was constructed in the year 1956 by Adyar Hindu Religious Society. Funds for constructing this temple were provided by His Highness Maharaja of Travancore. The image or Vigraha of the temple is similar to the Padmanabha Swamy Temple at Trivandrum. There are three doors inside the temple to see deities. The three doors have significance. The three doors symbolize Birth. Life and death. It says that from first door one can see face and eye of Lord and Lord Shiva under his hand. From Second door one can see Lord Brahma sitting on Lotus originating from the navel of the lord and from the third door one can worship the Lord’s Lotus feet which is the ultimate destination of every soul. This temple also has other small temples dedicated to Lord Vinayagar (Ganesh) , Lord Garuda , Lord Anjaneyar (Hanuman) , Sudharshan , Laxmi Narsimha , Ashtadashbhuja Durga and Navagraha .Most of the temple portions are covered with golden colour or gold sheets. 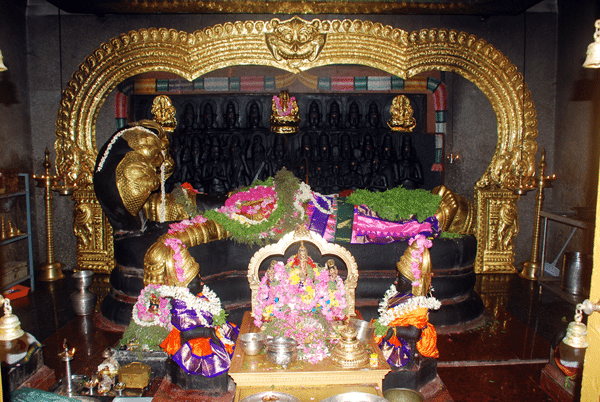 Temple timings : 0600 – 1200 hrs and 1630 hrs – 2100 hrs. Photography is not allowed inside the temple. 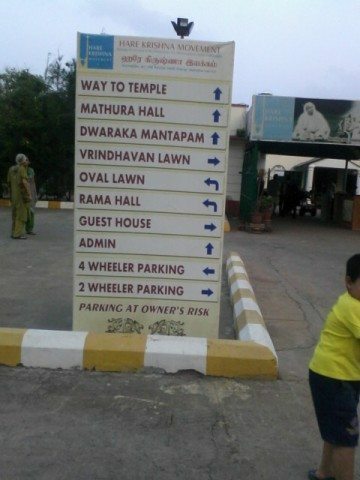 Not enough parking spaces are available for this temple. 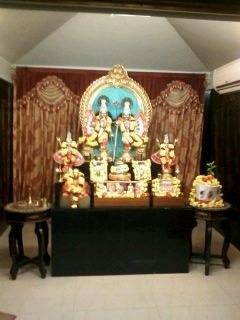 But this is highly recommended temple from my end to all Chennai Visitors. Before coming to temple one can check if any event or festivals are going on in the temple, as it leads to huge crowd in the temple. 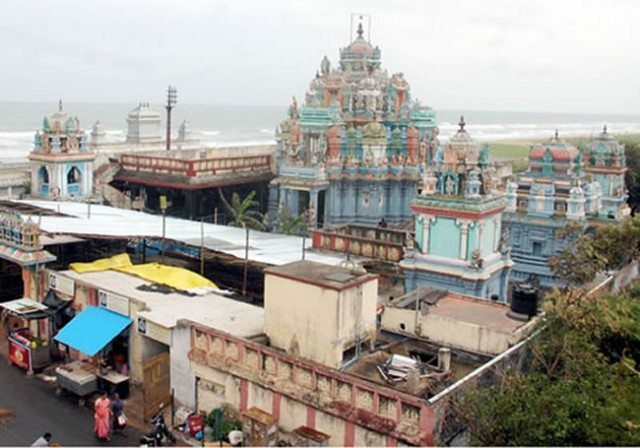 The temple is on the shores of Bay of Bengal, in Besant Nagar, Chennai, It is placed on the southern tip of Elliot’s beach. Any one visiting Elliott Beach can easily club this temple in his list if time permits. Currently this temple is under renovation but Darshan are open. 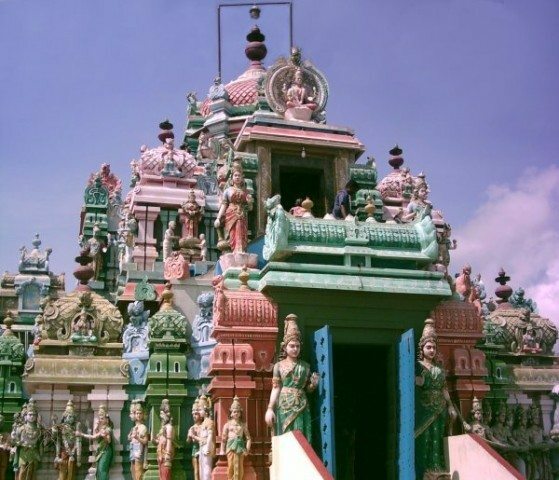 The temple was built in 1976 in the Dravidian style. This temple features eight forms of Goddess Mahalaxmi. The 5 tier gopuram has beautiful stone work. As soon as we enter in the temple and walking for little distance in a queue format one can see idols of Lord Mahavishnu and Goddess Mahalaxmi facing in east direction i.e sea side on the first floor of the temple. There are very narrow steps on the left side of idols which lead to third floor .There are four reflections of Goddess Mahalaxmi on Third floor i.e Santhaan laxmi facing south, Vijaya Laxmi facing west , Vidhya laxmi facing north and Gaja Laxmi facing east. The sea view from the Third floor terrace is just awesome. Again the narrow steps lead us to fourth floor where one can see Dhana Laxmi facing east. The exit is from the third floor and on the ground floor one can find Aadhi Laxmi facing south, Dhairya Laxmi facing west and Dhanya Laxmi facing north. There are other temples inside the premise dedicated to Lord Vishnu Dashavatar, Lord Vinayaka , Guruvayoor, Anjaneya and Dhanvantri. It is a beautiful but bit congested temple. It can be easily clubbed with Besant nagar. The beach near temple is isolated but the sea view from temple is excellent especially in evening. Every year, during the Arupathu Moovar Vilzha Festival celebrated in March-April, the bronze statuettes of GODs are taken out in a procession around the temple. This 10-day-long event held draws a large gathering of devotees and visitors from within Chennai and outside. 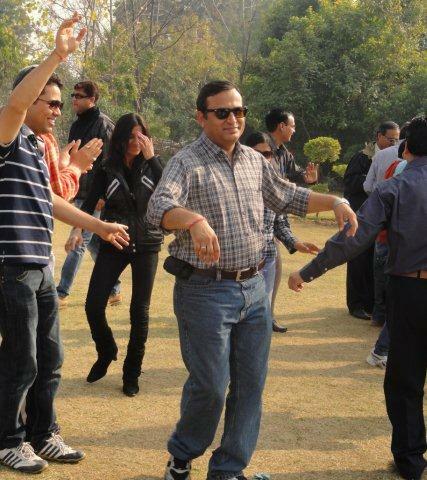 The occasion is marked by traditional dances, musical performances and puppet shows. In this temple also photography is not allowed. 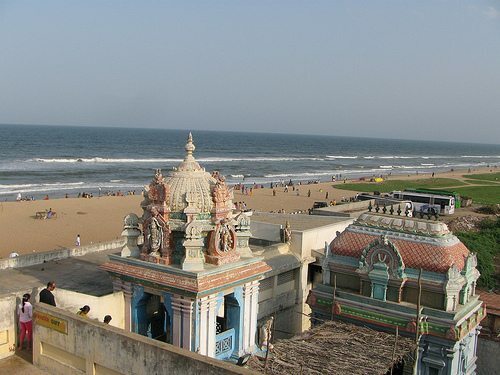 It is a very small temple of Sri Krishna Balarama located on Thiruvanmiyur Beach , overlooking the Bay of Bengal. The 4 acre campus of which 2 acre are landscaped with greenery, right now houses a small temple. A monumental temple is planned on this serene and picturesque location.The place is very calm and beautiful and full of positive energy/vibrations. If you are visiting Marutheeswar temple and Thiruvanmiyur Beach then this place can be clubbed together. Photography is allowed in this temple. If you happen to visit this temple on Sunday evening, do not forget to eat delicious Gobhi Manchurian available at the temple. This finishes my post for today. “ Chennai Diaries “ to be continued…..
Nice informative article, Abhee. Ashtalakshmi temple has changed so much since my last visit as a kid with my parents. You visited this temple! Wow,great. Yet another great post Abhee. I am sure this series will give us a complete feel of Chennai and its attractions. 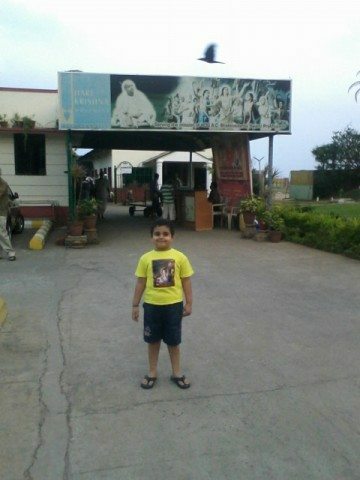 I had visited Chennai about 6 years ago. I loved the beach and the various temples- of almost any deity I can think of!! I had also visited the VGP beach. Liked this one too. The drive along the ECR road is something that all my Chennai-based friends had suggested. We did that too… It was a wonderful trip! Thanks for the post Abhee. Thanks Archana…I am trying to give details about Chennai as much as I can . Very useful and info-rich post for anyone looking to visit these temples. Thank you Abhee. Are you still in Chennai ? I think, a book can be published on Chennai Diaries. All the information is very useful for person who wants to visit there and it is also useful for the person who can’t go there. ???? , ????? ??? ????? ?? ?? ??? ?? ?????? ?? ??? ?? ?? ????? ??? ?? ??? ?? ?? , ????? ?? ???? ????? *????? ??? ???? ??? ??????? ?? ?? ??? ??????? ?? ????? ?? ????? ?? ??? ?????? *??? ??? ???? ?? ???? ???? ????? ???? ?? ?? ?? ????? ??? ?????? (??? ?????? ) ?? ???? ??? ?? ??? ? ?